Rugby Realty Co. has sold the CityView Corporate Center in Lyndhurst to Alexander Property Holdings, according to real estate services firm Cushman & Wakefield. The 135,000-square-foot, Class A property was sold for $20 million, C&W said Thursday in a news release. 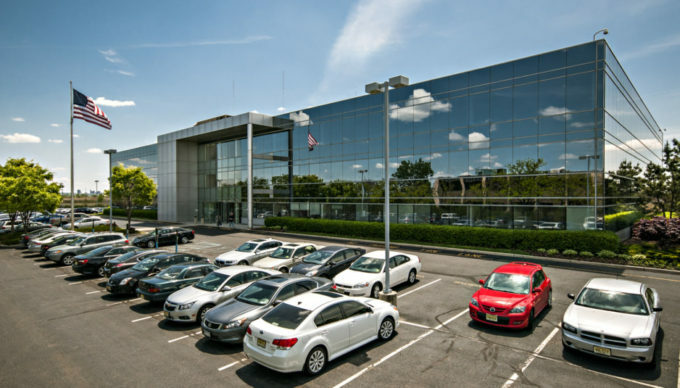 “The new ownership has made a solid investment in the Meadowlands office market, which continues to do very well from a leasing standpoint,” Gary Gabriel, who led the transaction on behalf of Cushman & Wakefield’s Metropolitan Area Capital Markets Group, said in a prepared statement. The corporate center enjoys direct access to routes 17 and 3, and was at almost full occupancy when sold, C&W said. It sits on eight acres and was purchased by Rugby Realty in 2013. Rugby Realty then appointed leasing specialist Curtis Foster and Jerry Shifrin of the capital markets group as exclusive leasing agents. “Cushman & Wakefield was a big part of our success, not only in that it acted in both our acquisition and disposition, but also being our exclusive agent when we stabilized the property,” Maurice Ades, Rugby’s Managing Partner, said in a statement. In addition to Gabriel, the capital markets group’s Andrew Merin, David Bernhaut, Brian Whitmer and Ryan Larkin, along with Foster, handled the transaction. C&W’s capital markets group is based in East Rutherford.